In today’s world Online Marketing plays a key role in achieving almost any business growth objective. Inbound marketing is a strategic tool for building market share, gaining a loyal client base and growing a solid income stream: Far more effective than the old way of doing things. 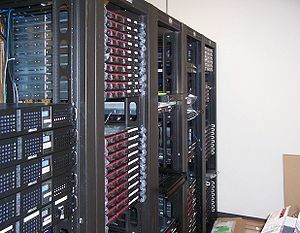 When we found that our web hosting services provider for the past 15 years – since February 1997 – could no longer meet the demands and expectations of effectively supporting this new business model, this presented us with a serious dilemma – to stay with this service and compromise on our business objectives or to look for alternates and expand our marketing options and tools. What? Hold the phone! Time to consider other options, other possibilities. Really no other question but to seek for answers and immediately at that. Here’s what we set out to accomplish. Market share depends as much on gaining visibility for your offering as it does on your offering meeting a specific need in the market place. In today’s world Online Marketing plays a key role in achieving that objective. Inbound marketing is a strategic tool for building market share: Far more effective than the old way of doing things.